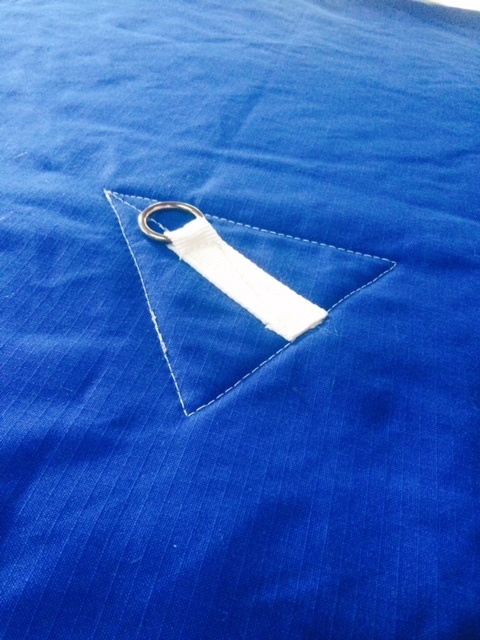 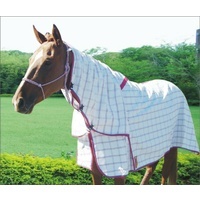 This Lined Canvas Rug is made using our very best Rip-stop Poly-cotton Canvas fabric that is 100% waterproof. 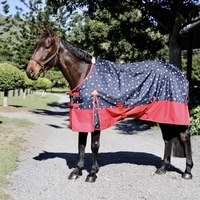 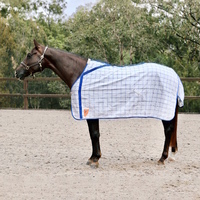 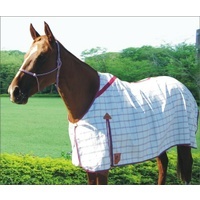 The soft finish of this fabric ensures that the rug moulds beautifully on the horse and also enables easy handling of the rug. 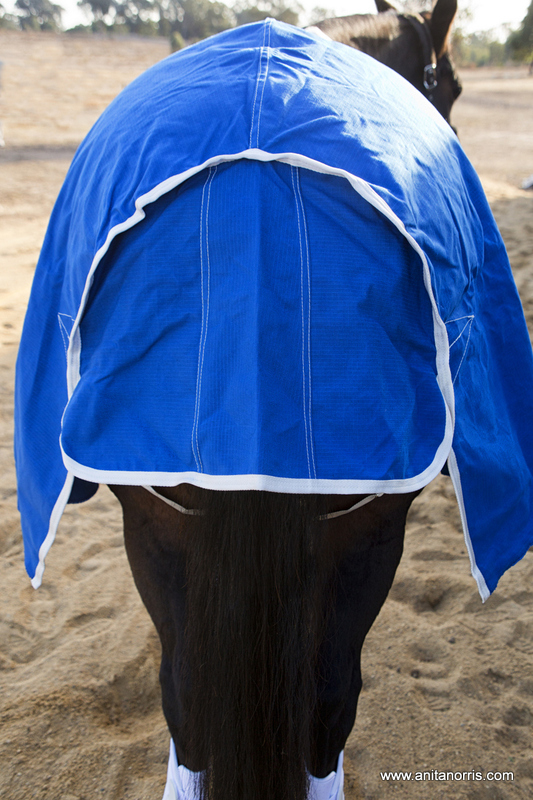 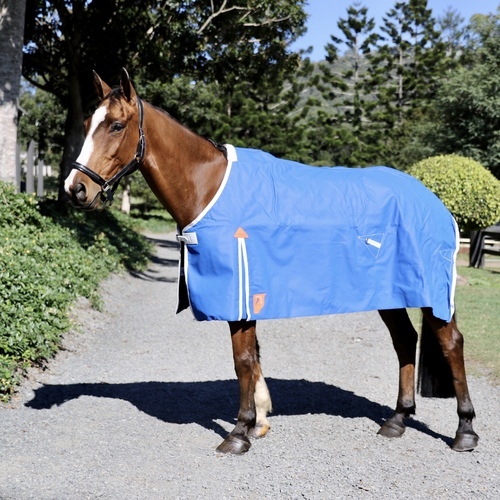 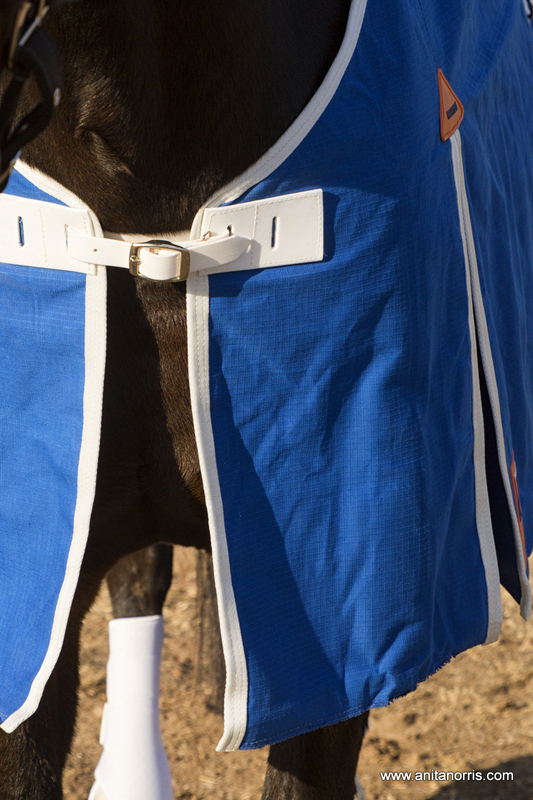 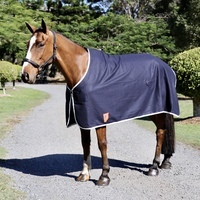 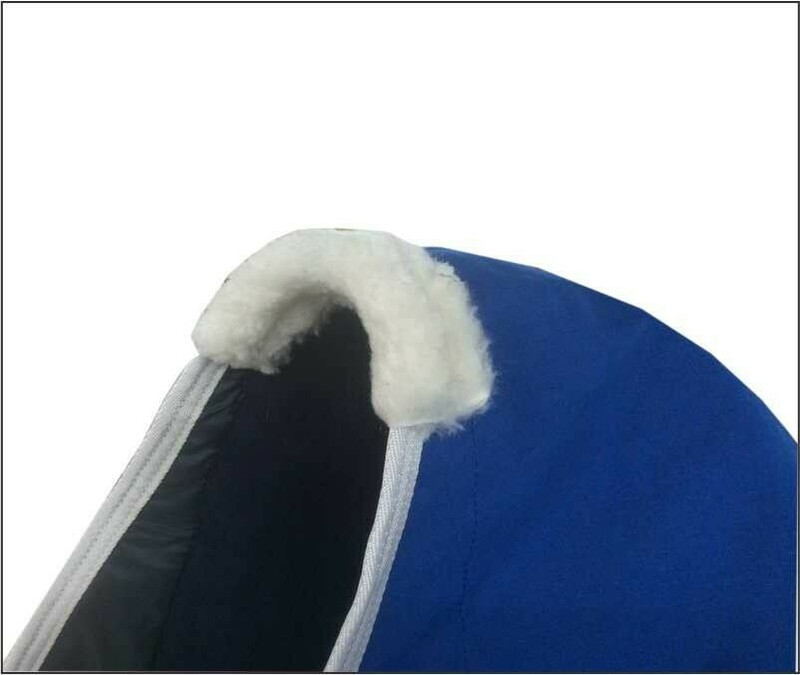 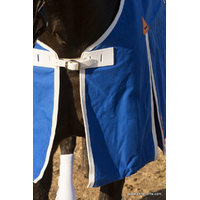 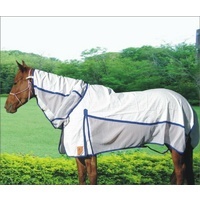 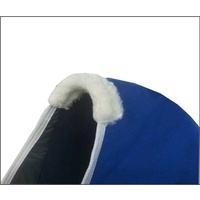 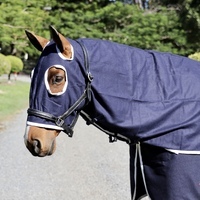 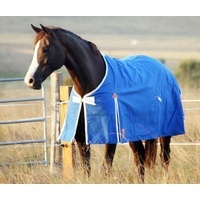 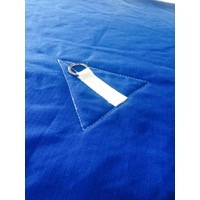 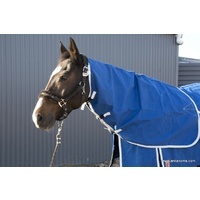 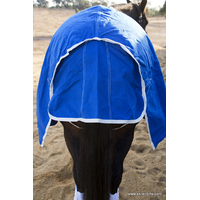 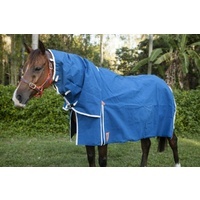 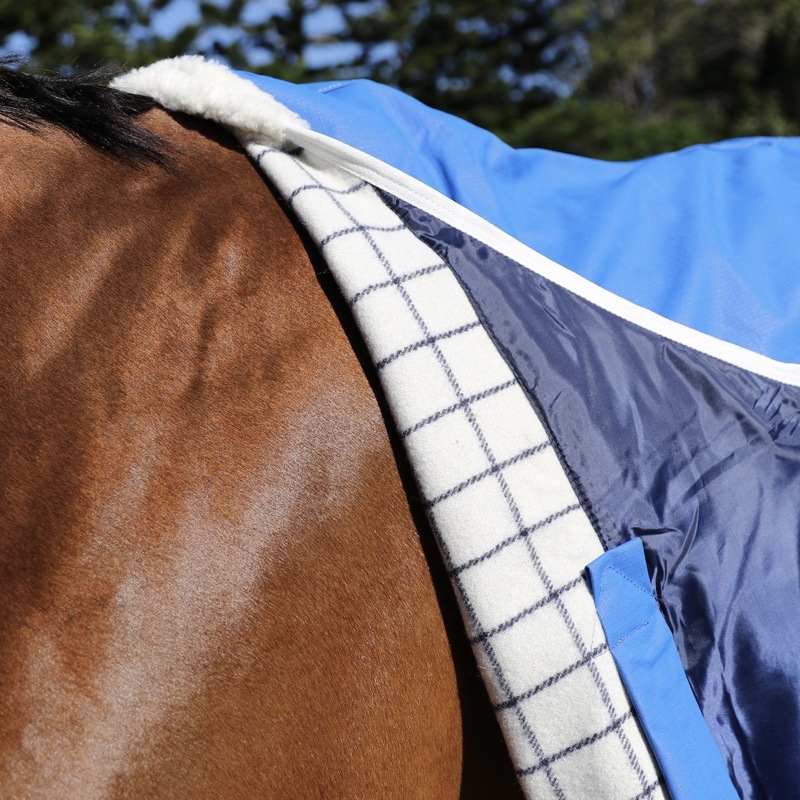 The thick 575 Gsm Navy Wool lining will not only keep your horse dry but also warn in the worst weather conditions. 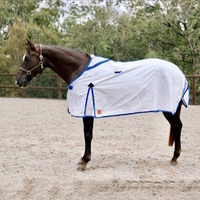 Being a canvas rug, this rug will ensure that no sweat or moisture is trapped inside the rug.